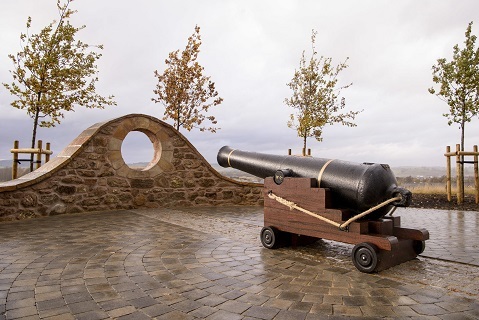 Cass Associates, in its role as planners and masterplanners of the new community at Dargavel Village, Renfrewshire, has designed a monument to commemorate the historical significance of the former munitions factory. 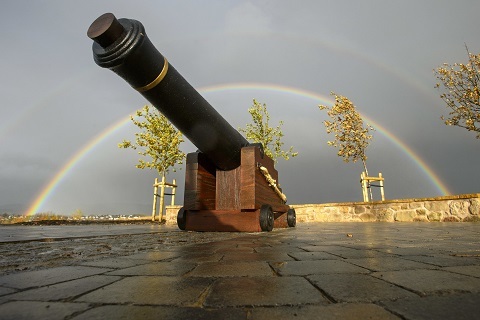 The new village is located on the land once occupied by the munitions works. The monument has been built to mark the 100th anniversary of the First World War Armistice.